Booker''s plan calls for expanding the EITC's benefits to higher incomes — from a maximum income of $54,000 to $90,0000 for married couples — and raising the maximum benefits as well. Joint filers could receive a 25 percent higher maximum credit, topping out at about $8,000 per year. The plan includes a bigger bump in benefits for childless workers, whose EITC payout is currently capped at about about $500, but would rise up to about $4,000 under Booker's plan. Sen. Kamala Harris, D-Calif., has the LIFT Act, her bill that would create a new monthly tax credit of up to $6,000 for families and $3,000 for individuals that's accessible to couples making up to $100,000 a year. Sen. Michael Bennett, D-Colo., who is weighing a run for president, isco-sponsoring legislation that would expand the EITC as well as the Child Tax Credit. Businessman Andrew Yang is running on a plan to pay every American adult $1,000 a month. 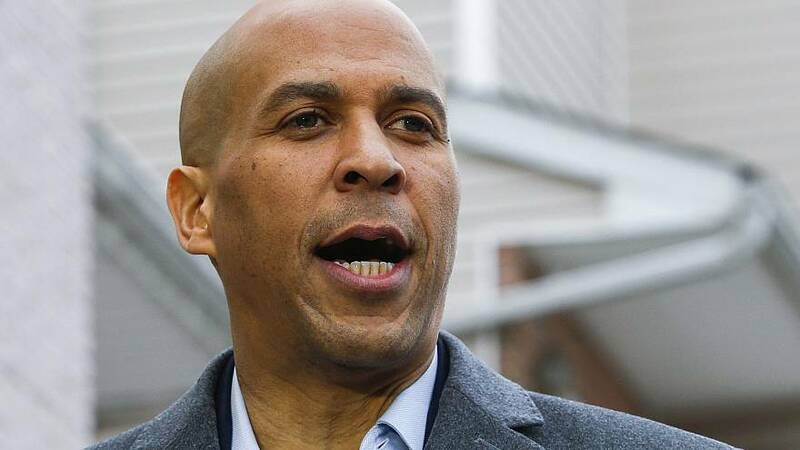 Booker and Harris also have proposals to subsidize housing costs for residents who pay over 30 percent of their income in rent.